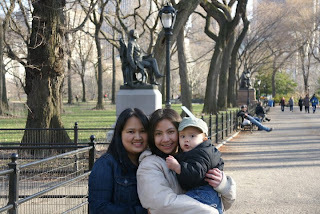 This is one of the memorable day we have in New York City. After the business we had at the Philippine Consulate, we make sure that we'll be able to visit the remarkable landmarks New York City can offer us. It took us hour to get here, rode on the fastest elevator in the United States of America. 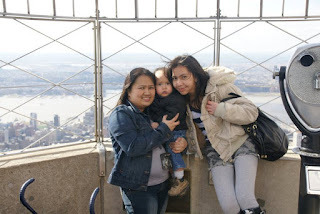 Plus, the visit to the observatory deck of the famous Empire State Building. 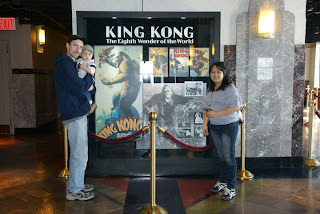 We've seen this building into many movies, we are glad that we ever visited the place. 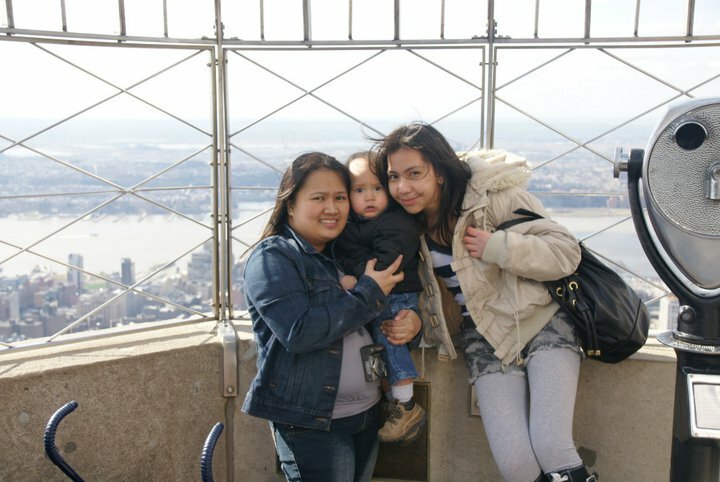 Wow,cool yang business trip nyo dyan ah,You've set your foot already in the empire building , Woooww!